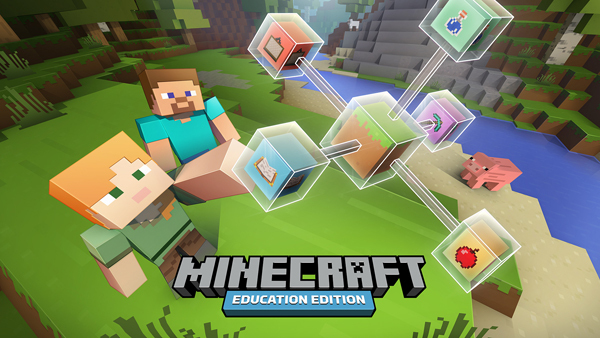 Minecraft: Education Edition, which has a variety of classroom applications from math and physics to language arts and collaboration, is one of 11 digital games being recognized for how they improve learning and address the world’s problems. The education edition of the popular virtual building universe is a finalist in the “Best Gameplay” and “Most Significant Impact” categories in the Games for Change awards. 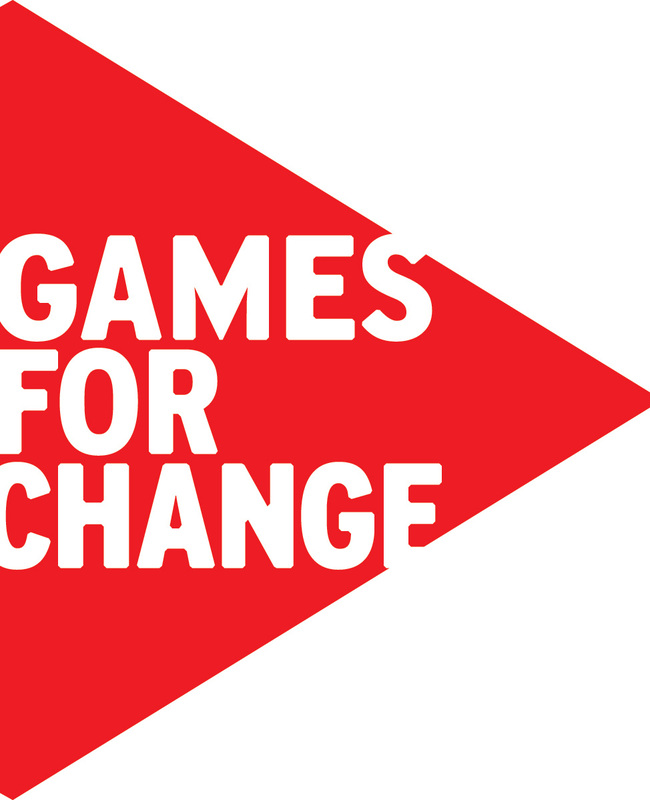 Games for Change (G4C) is a nonprofit organization that brings together game developers, innovators, other nonprofits, foundations, and government agencies to harness gaming toward solving real-world challenges in areas such as education, the environment, and health care. Winners of the awards will be announced July 31 during the annual Games for Change Festival at the Parsons School of Design at The New School in New York City. 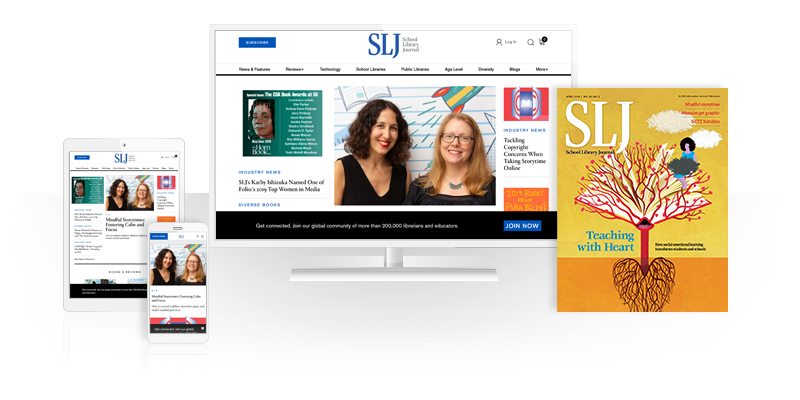 “It is so amazing to see the evolution of these games year after year and how they become more diverse in the ways that they have an impact on society beyond entertainment,” Susanna Pollack, the president of Games for Change, said in a press release. 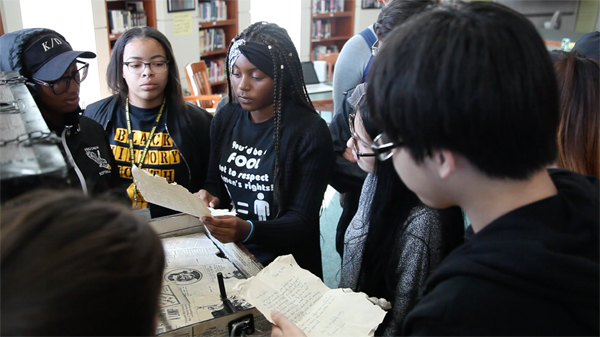 In the alternate reality game Tracking Ida, also a finalist for the "Best Gameplay" award, users unlock archives and solve puzzles to learn about journalist Ida B. Wells’s crusade against lynching in the 1890s and connect those lessons to current news about police killings. Liyla and the Shadows of War also helps students understand present-day conflicts by telling the story of a girl living in Gaza during the war of 2014. Based on actual events, the Liyla game is nominated in the “Most Significant Impact” category. Walden, A Game, also a finalist for the "Most Significant Impact" award, gives student a glimpse of what poet and philosopher Henry David Thoreau’s life was like during the two years he spent at Walden Pond. As Thoreau did, players must find food and fuel to survive while also finding inspiration in the surrounding world. 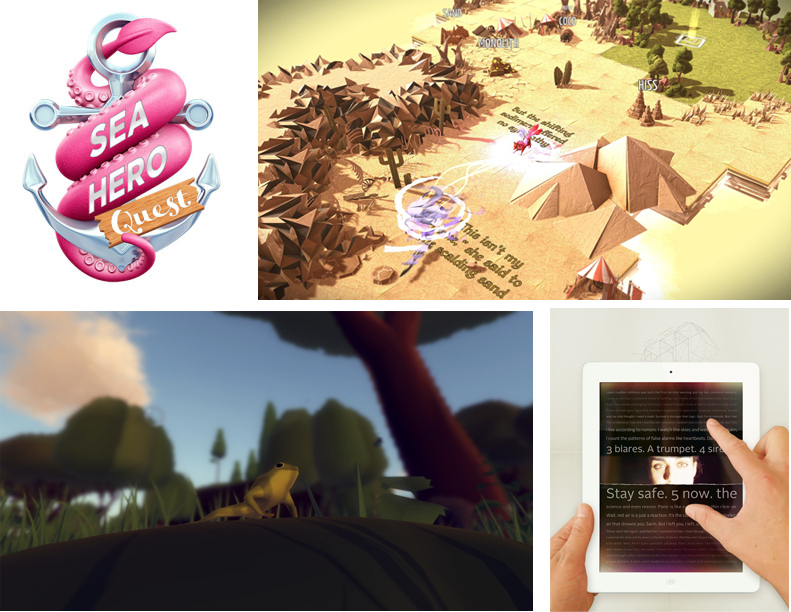 Three games are up for a G4C award in the “Best Learning Game” category. In 1979 Revolution: Black Friday, users can take on the role of Reza, an aspiring photojournalist on the streets of Iran, who is making life and death decisions as troops fight to overthrow the monarchy. Students explore the universe and understand the work of astronomers as they take a journey through space in At Play in the Cosmos. The game features 20 different realistic missions that cover lessons in basic physics through cosmology. “The objects that students will visit are all actual scientific objects that exist in space,” Jeff Bary of Colgate University, one of two scientists who worked with the nonprofit Learning Games Network to develop the game, says in a video about the project. “We take that actual data and built that into the game play.” David Wood, who teaches an introductory course on the solar system at San Antonio (TX) College, introduced the game as extra credit for his students, and many of those who tried it completed all the levels of the game. He’s thinking about incorporating elements of the game into his regular course because he’s already seeing how it boosts student engagement. “Students register for astronomy classes without knowing the difference between the solar system and galaxies,” he says, “so it was nice to give them some exposure to topics we don't otherwise cover in our course.” Finally, in Dragonbox BIG Numbers, students enter the world of Noomia, where they must add and subtract resources to advance in the game, gain access to new worlds and decorate their Noom houses. Sea Hero Quest, an underwater navigation game that is actually a study informing research on Alzheimer’s disease and dementia. Epistory-Typing Chronicles, an action/adventure typing game featuring a writer on a giant fox in an origami world. PRY, which has been described as “interactive fiction” and allows users to understand a character’s thought process through words and images.